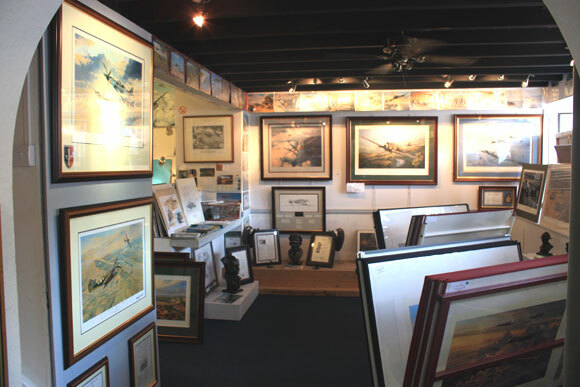 The Colours Call Online Art Gallery is run in partnership with the Arcs of Fire Military Art Gallery and is owned and operated by professional military artist Mark Littlejohn. 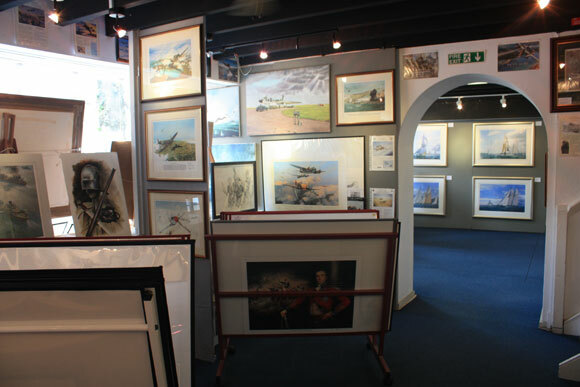 The gallery was previously known as Gallery 18 and has quickly established itself as the premier military galleries in the south west of England. 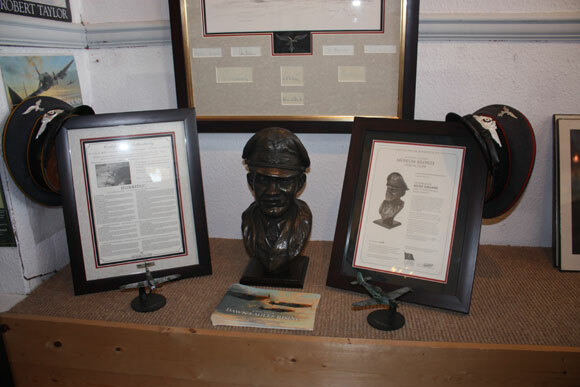 Based in Falmouth, Cornwall, the gallery offers a strong collection of military art by Mark and other esteemed artists such as Robert Taylor, Chris Collingwood, Michael Rondot, Richard Taylor, Nicholas Trudgian and many more. 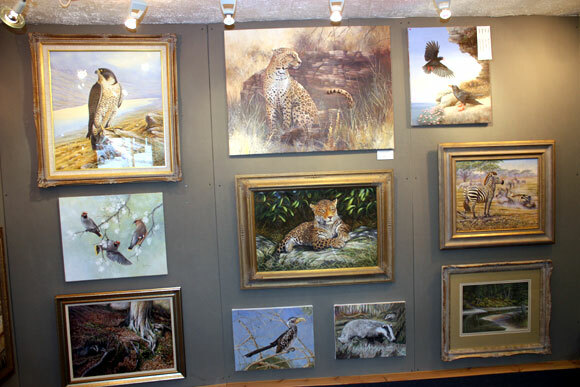 The gallery also offers a fine collection of wildlife prints from artists such as Hilary Mayes which will be available form the website soon. If for any reason, you are not satisfied with your purchase, contact me within 30 days of your receipt of your merchandise for a return authorization. Upon the return of your merchandise in saleable condition in its original packaging, your purchase price will be cheerfully refunded. All I ask is that you pay the price of return shipping.